In my previous entry, I mentioned that I came from an important event that I couldn’t miss. I attended the second day of my LPEP of CLA (College of Liberal Arts). 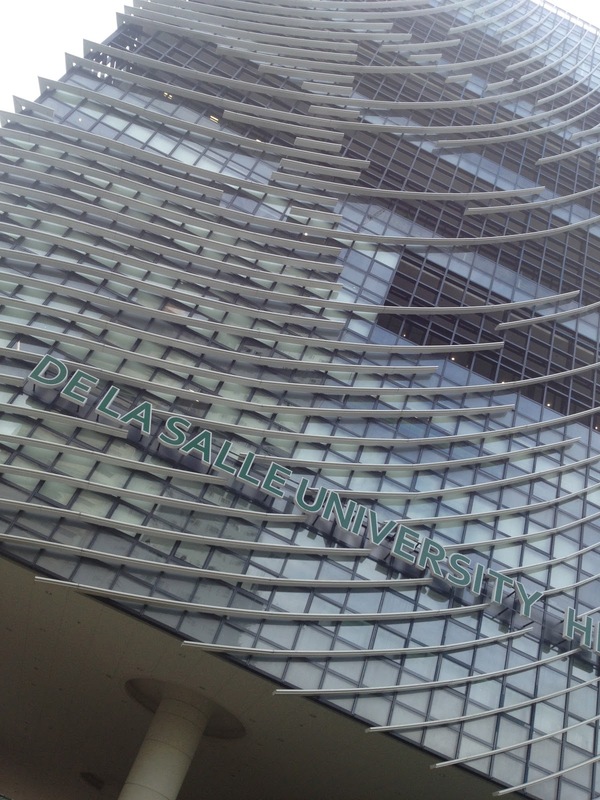 I am happy to announce that I got accepted to De La Salle University. Thank You Lord for an answered prayer! It is a dream come true to get accepted in one of the top universities in the country. 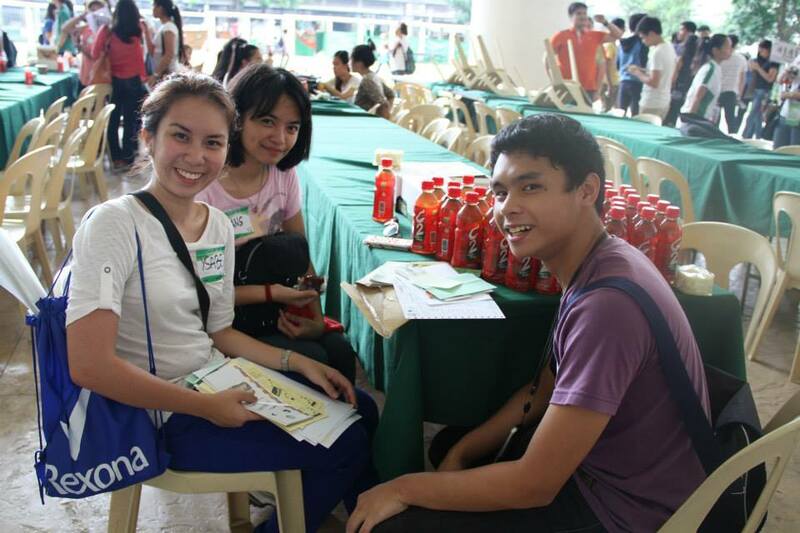 The Lasallian Personal Effectiveness Program is a two-day orientation program for incoming froshies (what freshmen are called in DLSU). Activities include campus tour, the 411 on the rules and regulations of the university and the life of St. John Baptist de La Salle and meeting your fascilitator, Lasallian Ambassadors (we call them lambs), and blockmates! Both days started at 7AM and ended at 5pm. It was tiring but worth it! All blocks under CLA! View from the escalator going up to the Henry Sy building. Did you know that the design (lines) here in the Henry Sy building is actually the finger print of Mr. Henry Sy himself? First day was full of classroom activities. To be honest, it was a pretty boring day. We had ice breakers and were orientated on the rules and grading system. Lasallians from Student Affair Programs and Services/Counseling and Career Services dropped by classroom to classroom, giving us froshies some background on their associations. Our facilitator, Atty. Cruz is a professor at the DLSU College of Law and my, do I look up to her for her achievements! My Lambs Ate Kat and Jesh were just as nice and did their best to perk and wake up my block since we were all deadma and quiet like we all didn’t have breakfast that morning! I also met up with my high school batch mates who were CLA students too! We had our campus tour what did I see? Green everywhere! Different orgs welcoming us froshies. Things greatly changed on the second day. 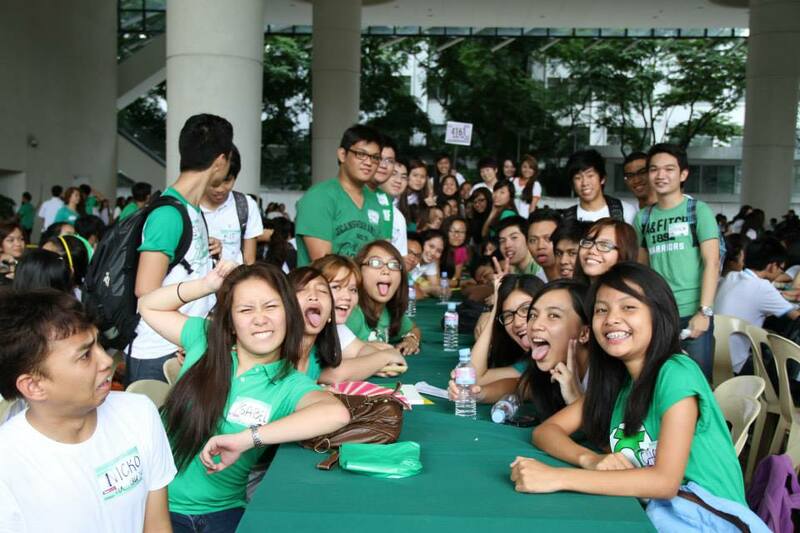 We were more enthusiastic and full of life especially during the Animo Party held at Yuchengco hall. One word = A-W-E-S-O-M-E. Nothing livelier and rockin’ than the party animals of CLA! 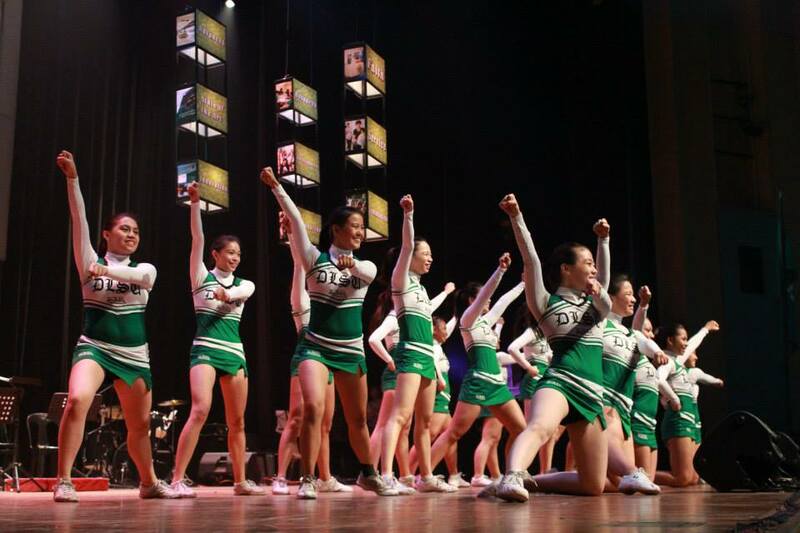 Performances from different affiliations of DLSU like the LSDC and the Animo Squad was another highlight. Organizations welcomed us under the Henry Sy Sr. Hall – upper batches greeted us “Welcome to La Salle!” with great zeal as we walked through. 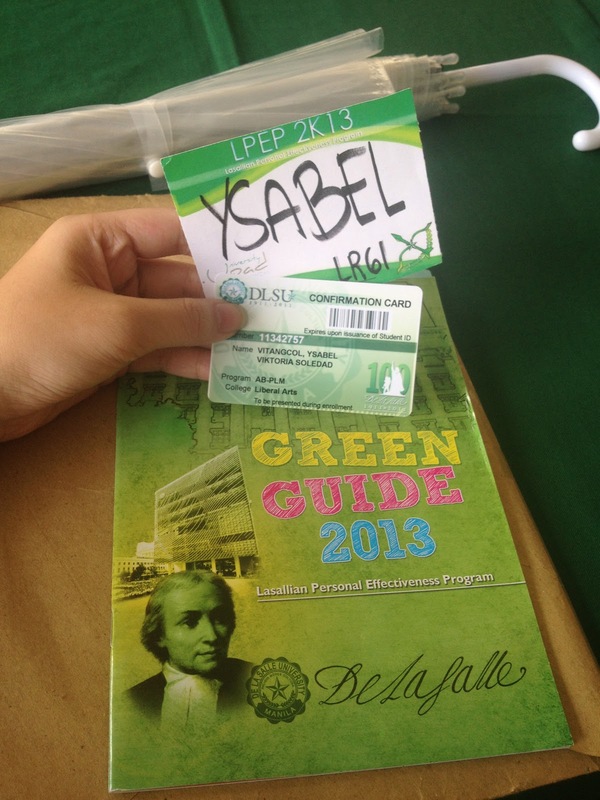 I felt like I was a part of the Lasallian family for a long time already! Thank you for the warm welcome, DLSU! I’m totally stoked for college. Nine days left! 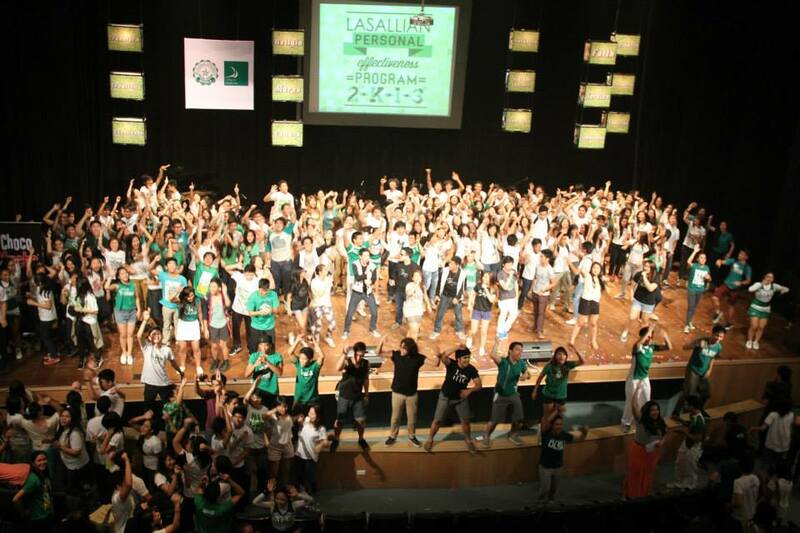 Incoming seniors, it’s more fun in DLSU! :> Hahaha.